Jolene and Helen’s diverse skills combined together are a recipe for success. They started RecruiTech in 2010 as a team of two and are very proud of the team they have developed and manage. Jolene has been in the recruitment industry for over 15 years specialising in IT and Freight. Originally from Johannesburg, she has been in Durban since 2003 and lives for the work life balance that Durban is renowned for. Jolene’s management style is very hands-on and she is involved in every aspect of her teams’ recruitment process. Helen comes from a strong Operations and Financial background and she is the Mom of the Branch! Efficient, detail orientated and methodical, she is the key support of our branch. Her laugh is infectious and you can always count on her to keep things bubbly and fun! 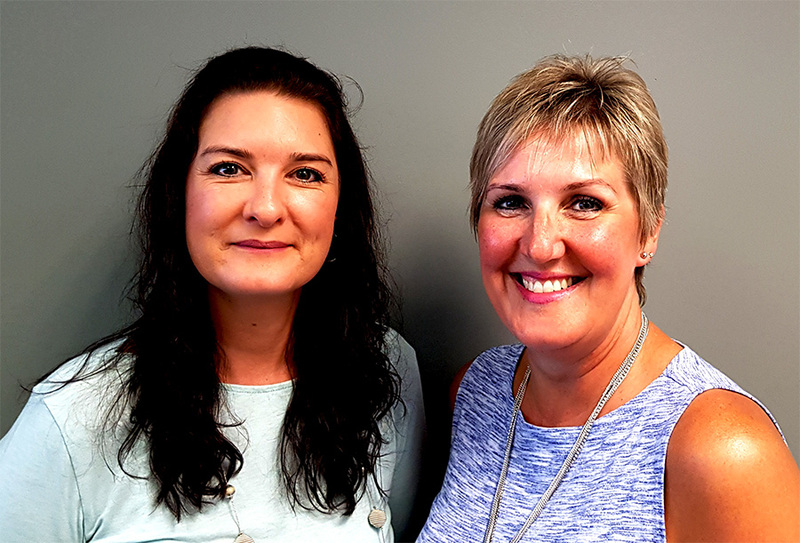 As a team, Jolene and Helen believe that positive thoughts breed successful results. Attitude is everything and there is always a solution! Our office culture, although a pressurised environment, is open, innovative and light hearted with lots of laughter! 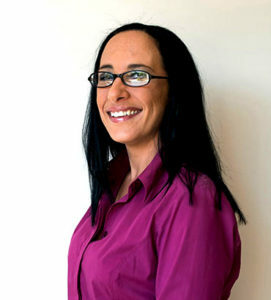 Kelly was RecruiTech’s first employee, starting 10 months after they opened their doors in 2010. She has a Diploma in Human Resources Management and is a Senior IT Consultant with extensive industry knowledge. Kelly has built long lasting relationships with both clients and candidates. Her strengths are her ability to solve problems and she is extremely thorough. Kelly has a great sense of humour and is the social butterfly of the team! Her children are her cats and she’s a slightly neurotic cat mom! Karen has over 10 years’ recruitment experience and joined RecruiTech as a Senior IT Consultant in 2016. Karen has previously worked with Jolene and is excited about returning to the IT market, which she is passionate about. Karen prides herself in her ability to sniff out skilled candidates. She is tenacious and like a dog with a bone when fulfilling her client’s needs. Karen’s family keeps her grounded and reading, movies, entertaining and laughing with good friends are food for her soul! 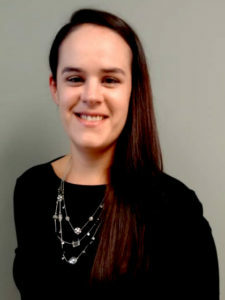 Amber has been at RecruiTech since 2014. She is a natural sales person and has a passion for helping people build their careers. Amber loves the art of matching talent with companies that have a need in the Freight and Logistics Industry. Amber is an enthusiastic animal rescuer, putting her heart and soul into the well-being of all animals, going as far as bringing a baby duck to the office! Sharon is our admin and social media guru! From general admin, keeping us in the social media spotlight and much much more, she is a superb support to all our Consultants! Sharon is a soft spoken, honest and down to earth person who believes in success through hard work and dedication. Her work life gives her a sense of achievement which she believes is very important for her wellbeing. Sharon enjoys participating in family get-togethers and her favourite pastime is to watch movies, spend time outdoors and cooking.